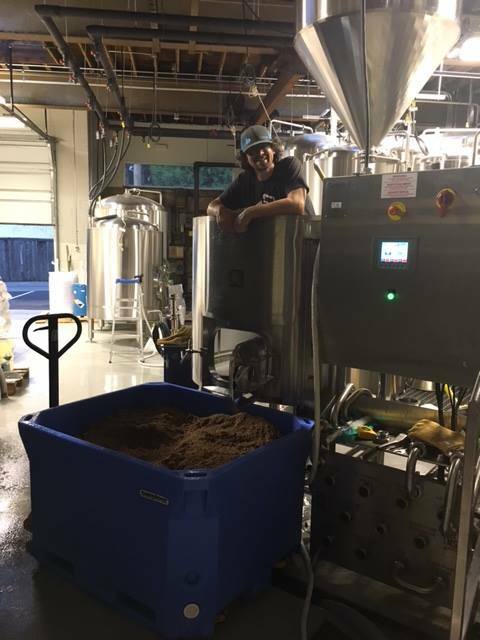 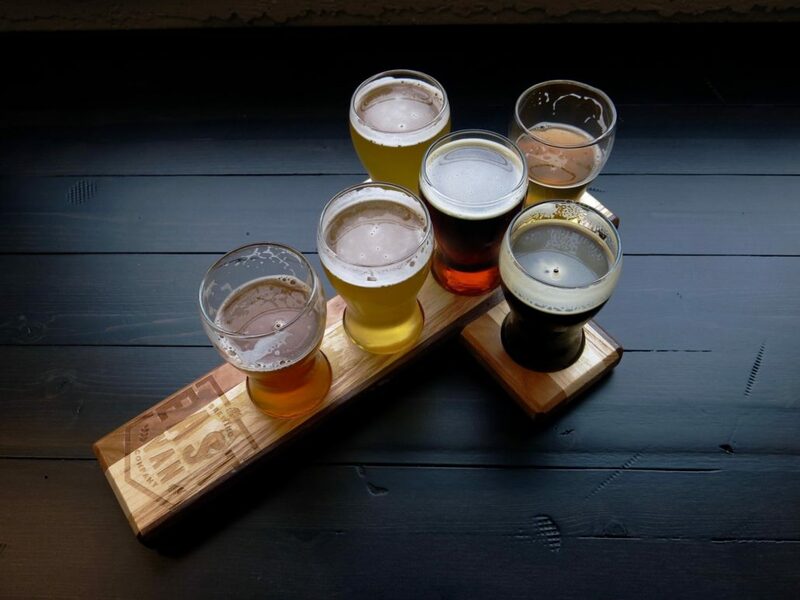 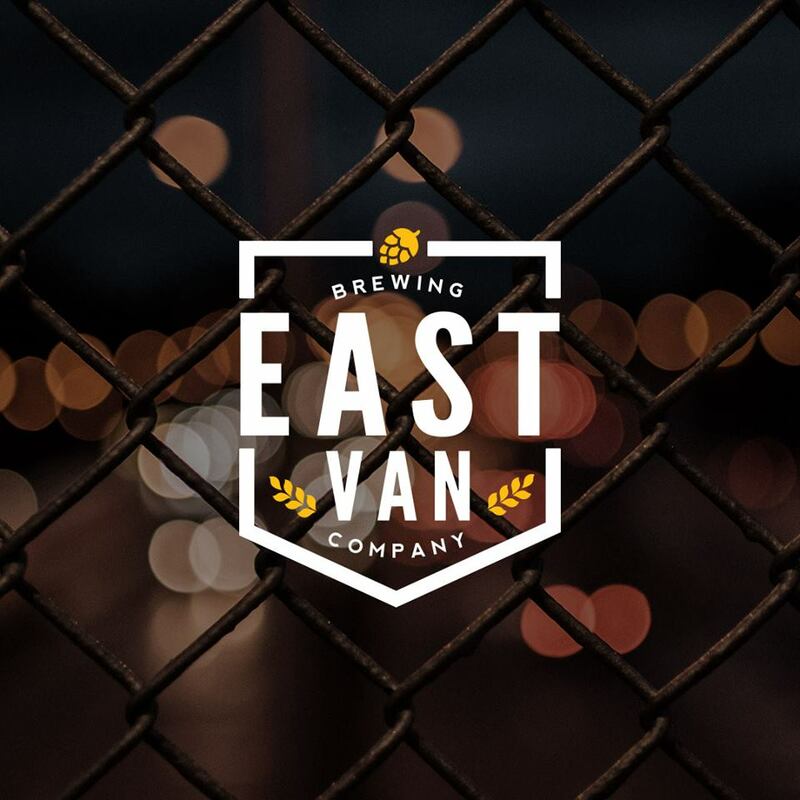 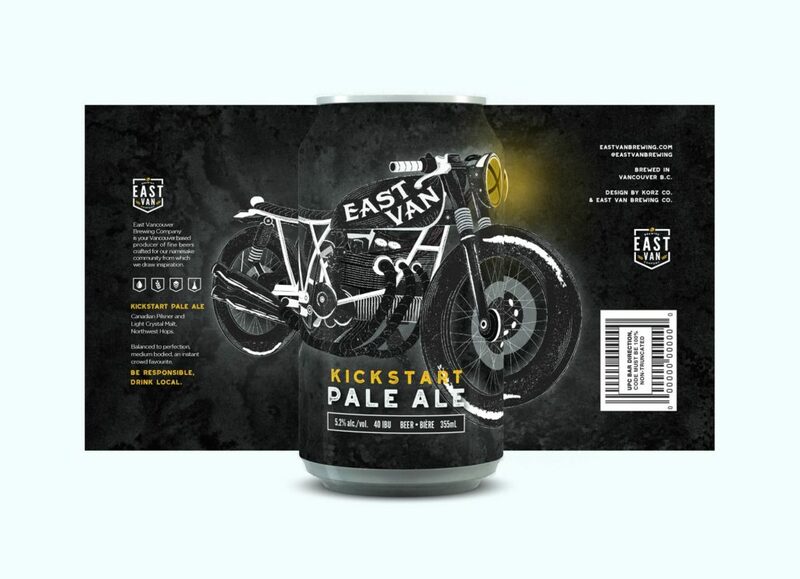 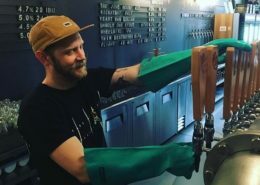 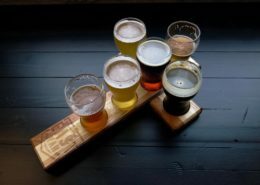 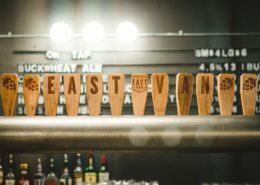 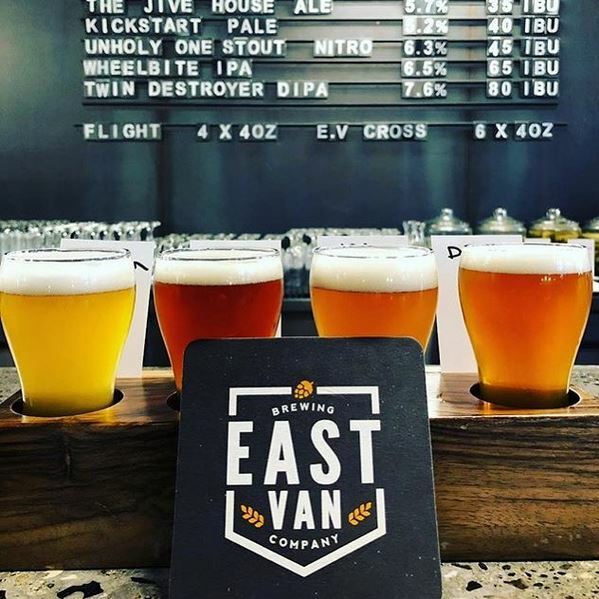 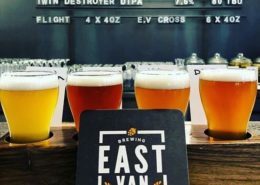 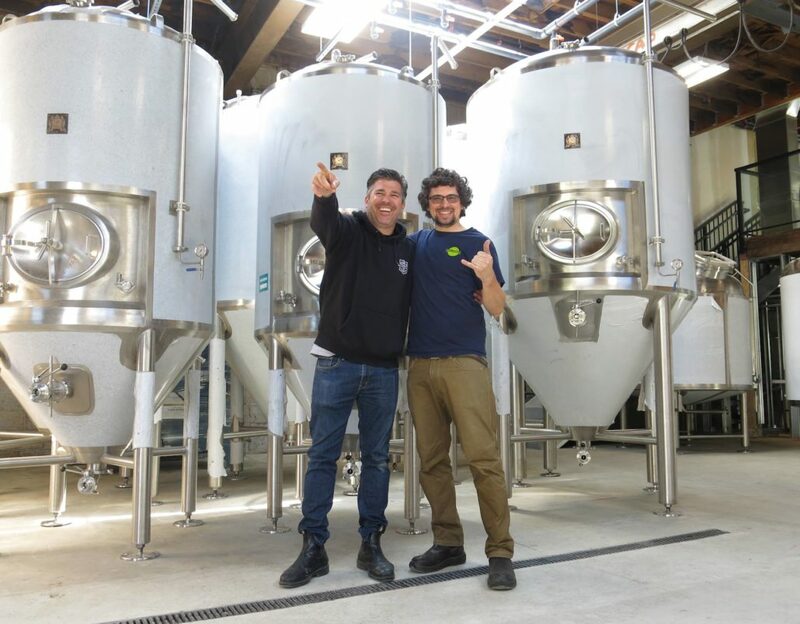 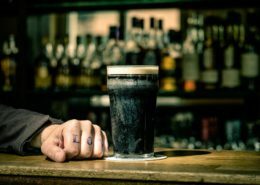 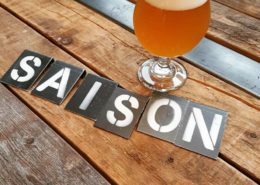 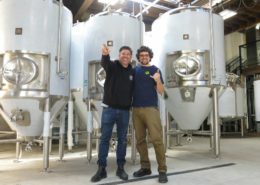 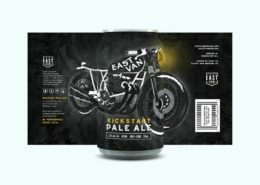 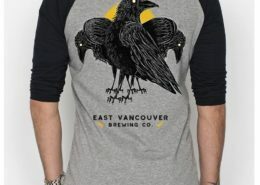 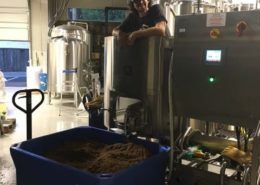 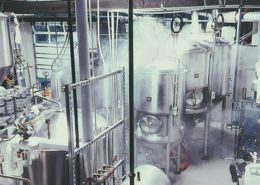 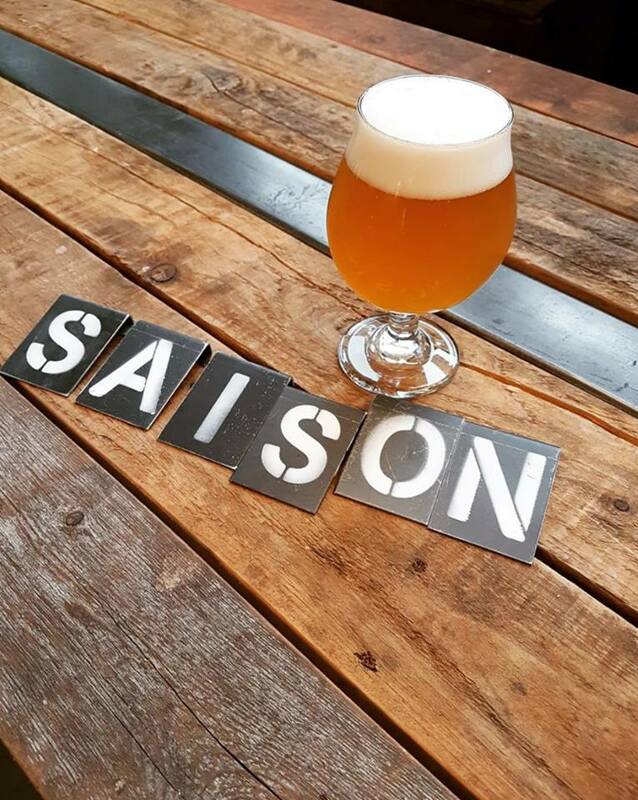 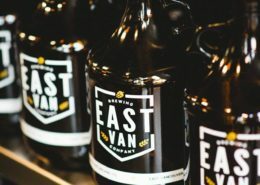 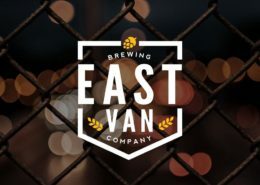 East Van Brewing Company is your Vancouver based producer of fine beers crafted for our namesake community from which we draw our inspiration. 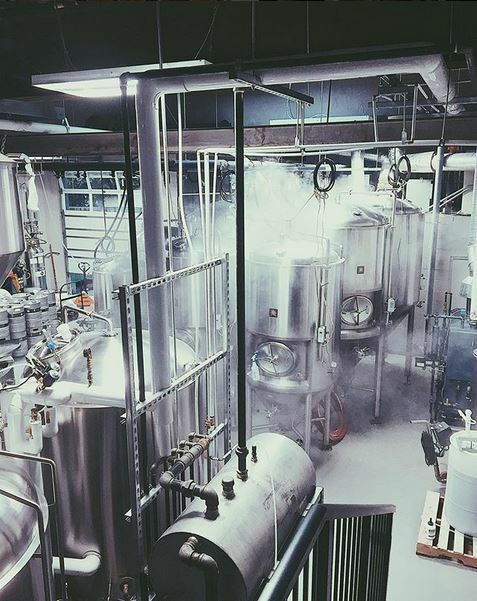 We celebrate our diverse and cultural community and we’re always looking to collaborate with local makers. 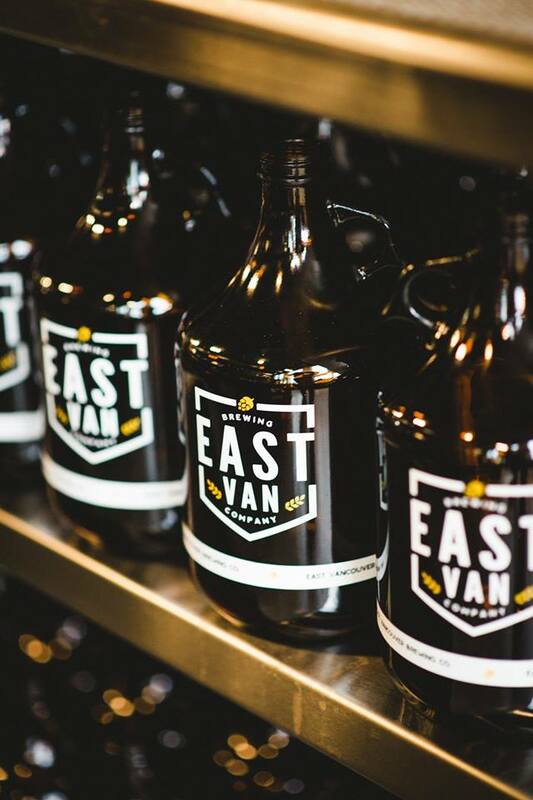 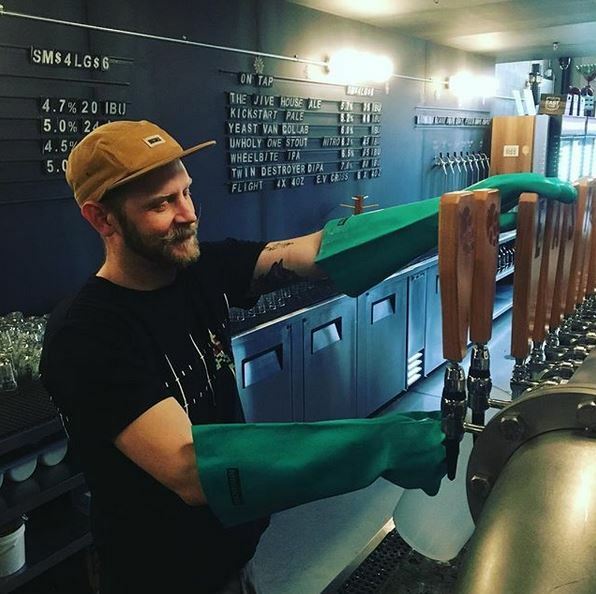 From artists and musicians to fellow brewers and local shops, the people of East Van are our community. 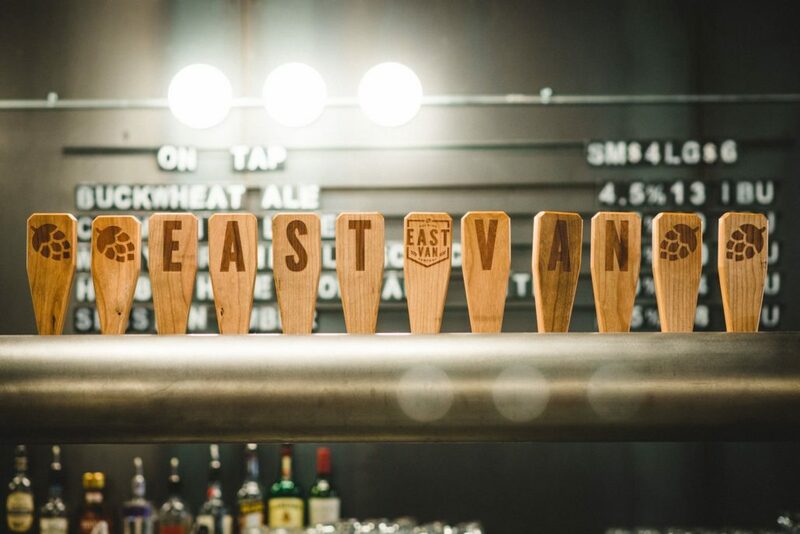 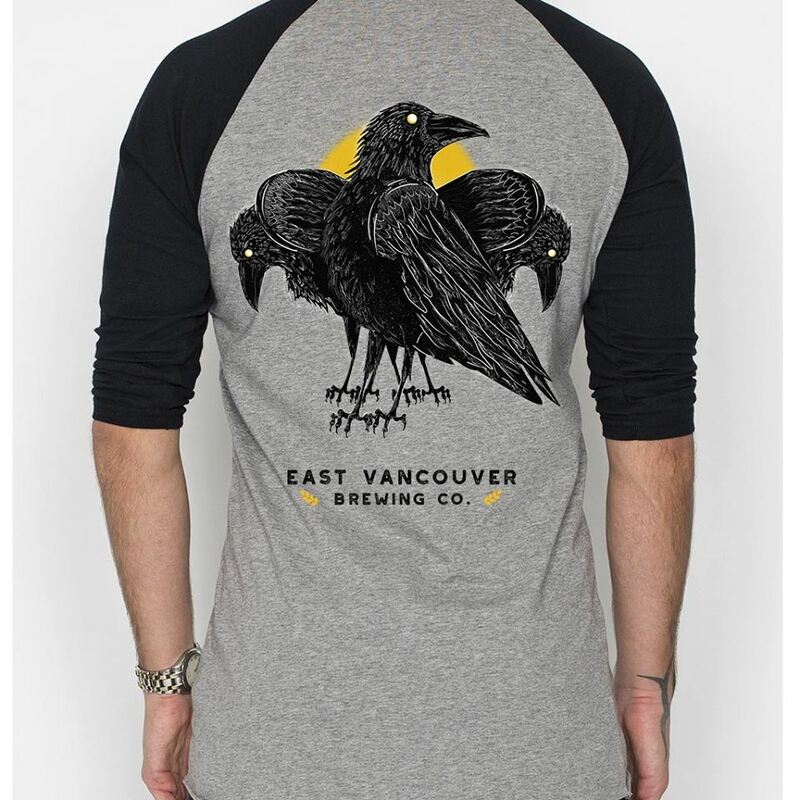 East Van is our home, and East Van is our beer. 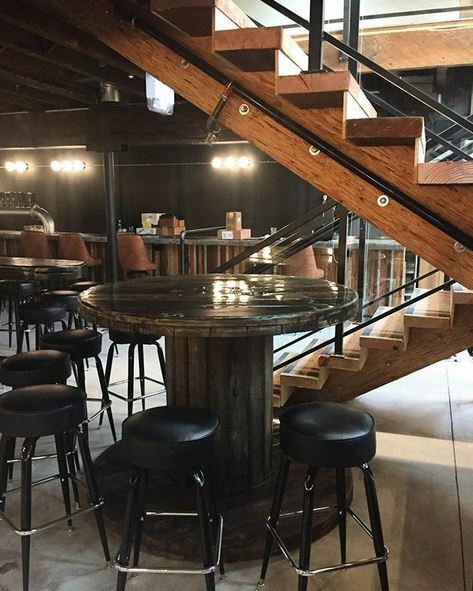 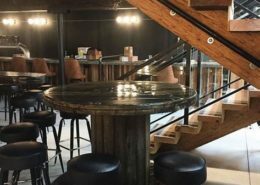 An assortment of snacks and small plates including soup, paninis, calzones and strombolis is available at the brewery.